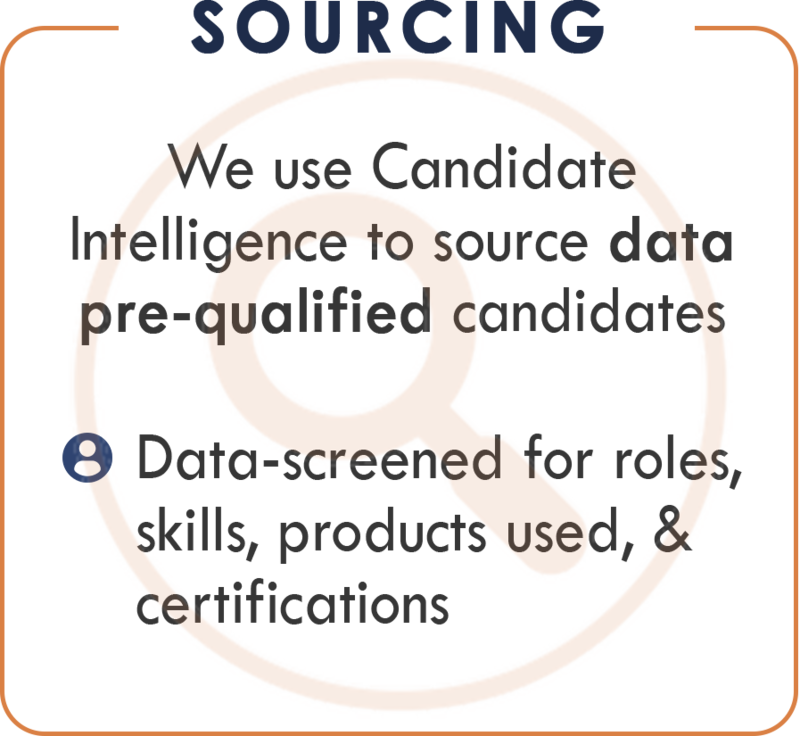 headhuntr.io is utilizing data science to speed up the sourcing, screening, and placement of candidates. 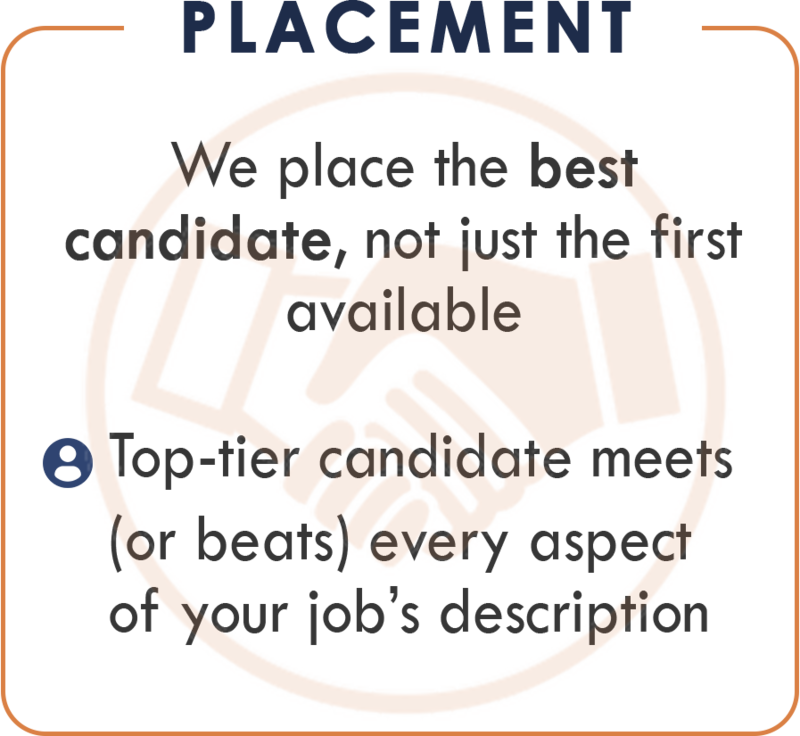 Our database of over 300 million candidate profiles worldwide allows us to find qualified candidates for hard-to-fill positions, fast. 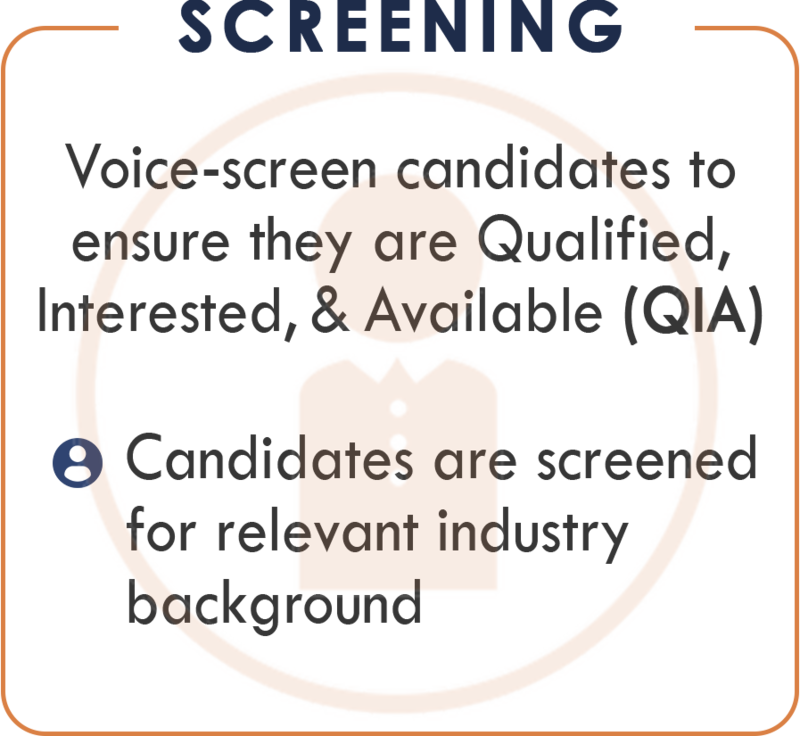 We go beyond simple job title and skill set matches when finding qualified talent. We find candidates who have the right skills, but also those who come from the same industry and a similar sized company. We’re able to target passive candidates who are likely willing to leave their current role and identify those who are likely open to relocation. We can find candidates who not only have experience with the products listed in your req, but who have experience with the whole technology stack used by your department. We’re using Candidate Intelligence to find better candidates, faster.